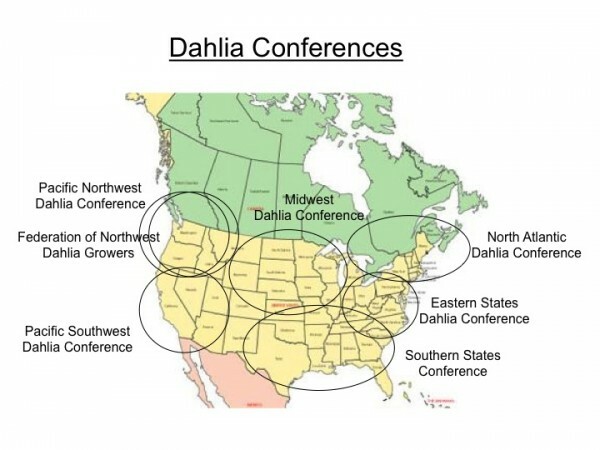 If you’ve ever wondered about how the Victoria Dahlia Society, the Pacific Northwest Dahlia Conference and the American Dahlia Society all fit together then this post is for you. One way to think about it is to imagine a dahlia plant. 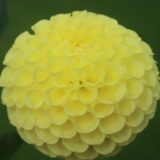 The American Dahlia Society is the main stem, Dahlia Conferences are the branches and the local societies such as the VDS are the flowers/leaves. 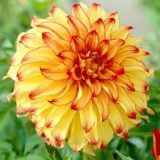 Local Dahlia Societies (of which the ADS lists 76 on their web site) fill the role of promoting the dahlia flower through education, meetings/programs, mentoring, flower shows, judging workshops, etc. The Pacific Northwest Dahlia Society, of which we are a member, is made up of 10 local Societies.